Rules: Colour some non-clue cells black and draw a single closed loop which travels between orthogonally adjacent cells, does not visit any clue or black cells, and visits every other cell exactly once. A clue cell which contains a number and an arrow indicates the number of black cells in the direction pointed to by the arrow. Black cells cannot be orthogonally adjacent. 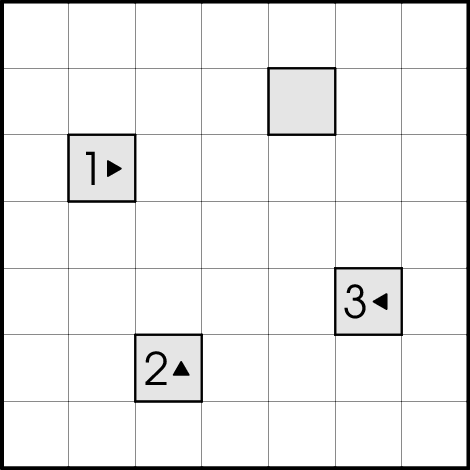 This is actually a (slight) modification of the original Nikoli rules which was popularized on Grandmaster Puzzles. 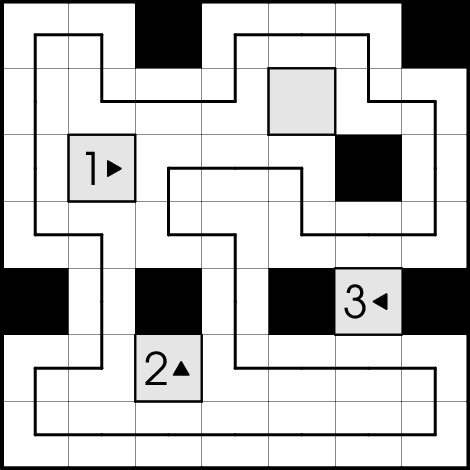 The original rules require that every clue cell contains a number and an arrow.